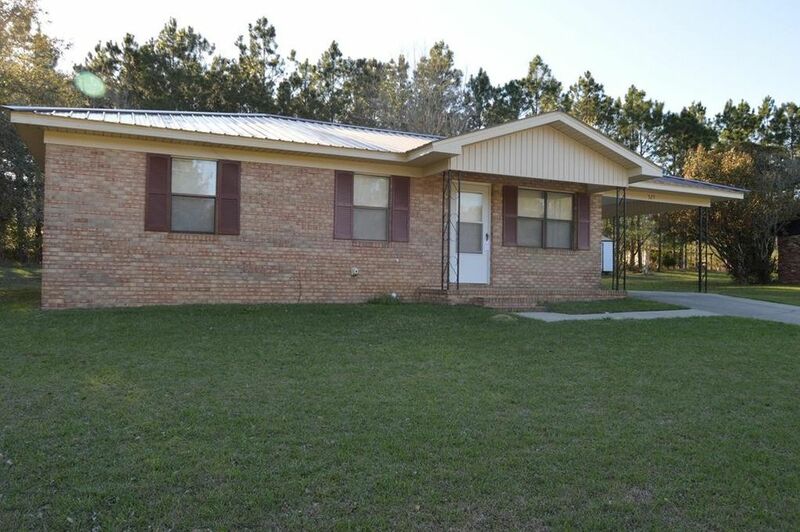 This adorable 3 Bedroom, 1.5 Bath brick cottage is a great investment property. It has a recently replaced metal roof and very nice curb appeal. Whether you're looking for an investment or just looking for a place to call home this one is a must see. Call Tammie Gibbs @ 912-293-2899 today to schedule a private tour. Directions: Take Hwy 292 from Vidalia to N. Jefferson Street, Continue to address on left, sign in yard.